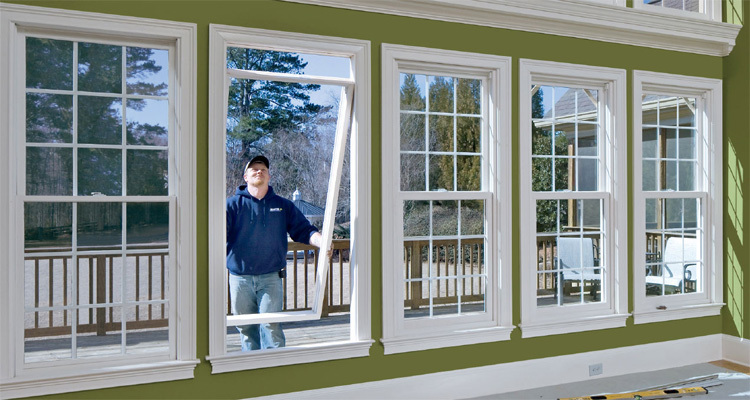 We know that no window or door project is complete without high quality, professional installation. That’s why we’ll work closely with you to make sure your windows are properly and beautifully installed by one of our professional installation partners. Our professional installers have the tools, the knowledge and the expertise to give you years of satisfaction. Your project will be completed on time and correctly to ensure your windows and doors function properly and adhere to all warranty requirements. We pride ourselves in working with top notch installers from our area and we work with our current contractor base to provide local quality craftsman to ensure the best experience for our customers. All of our installers abide by the industry manufacturer best practices on installation of their products. They treat every project as if they are working in their own home.